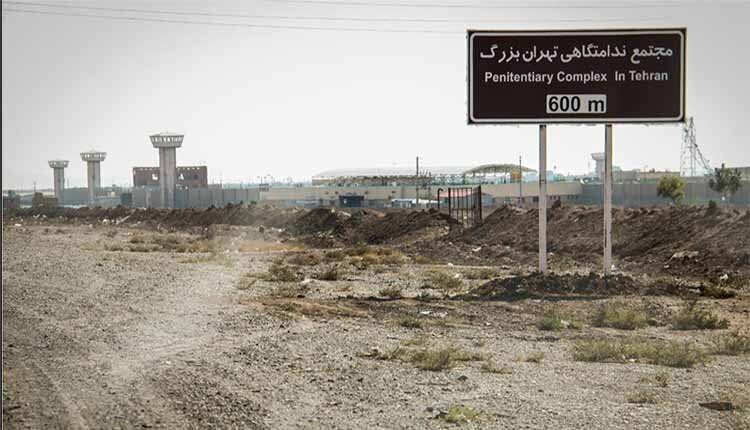 In the first hours of Wednesday morning members of the Great Tehran Penitentiary (Fashafuyeh) security units were reported to have attacked the Dervish inmates. Sources say authorities even welded a door leading to the guard officers’ area in order to pressure the inmates into ending their protest. The vicious attack on these protesting inmates followed inspections conducted by Mohebi, head of the regime’s Prisons Organization. Reports also indicate hundreds of Sufi inmates in this prison are held in limbo. 65 Dervish inmates are in section 2 while many others are also held in sections one, 3 and 4. Most of these inmates were arrested during the February protests held by the Sufi community outside a Revolutionary Guards (IRGC) base on February 3rd of this year. That rally was held as Sufis protesting the arrest of an old member of their community. IRGC units, plainclothes agents, and other security forces attacked the protest and hurled the entire scene into violence. Amnesty International issued a statement in March referring to the inhumane conditions of Qarchak Prison, describing the detention of Sufi women as arbitrary and involving harassment and mistreatment. From February at least 11 Sufi women were held inhumane conditions and without access to a lawyer in Iran’s Shahr-e Rey Prison, the report said. Some of the women are in need of dire medical care for the wounds they suffered during the beatings while being arrested. Following their arrest, these women were transferred to the Vozara detention center and said they were placed under intimidating interrogation, insulted with loud voices and aggressive body searches by female agents.